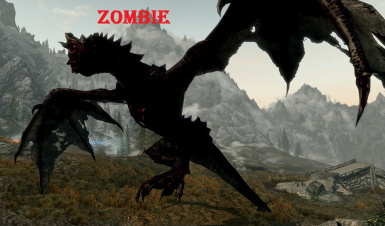 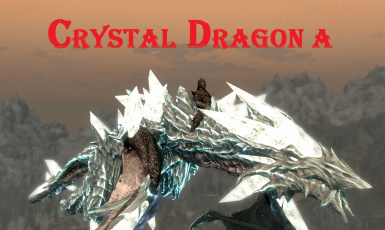 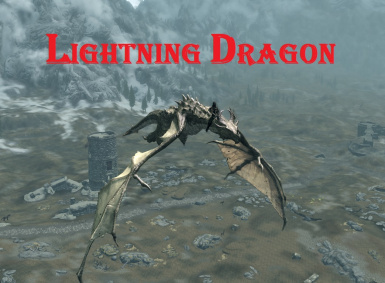 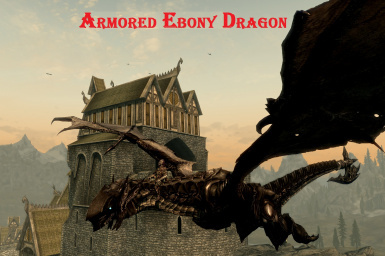 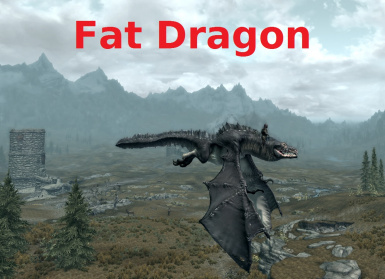 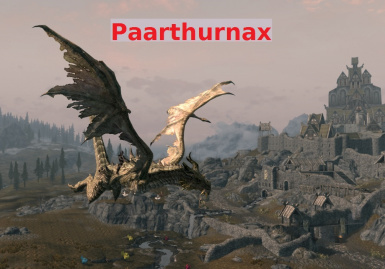 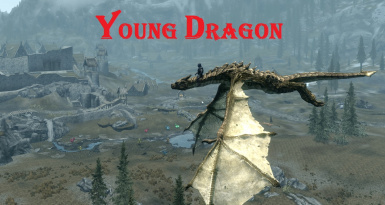 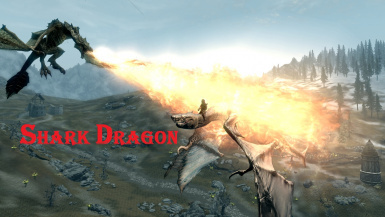 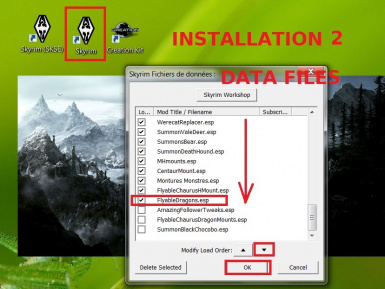 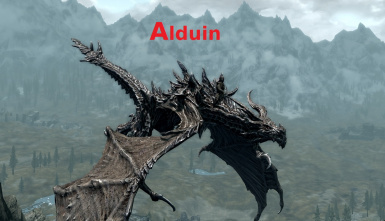 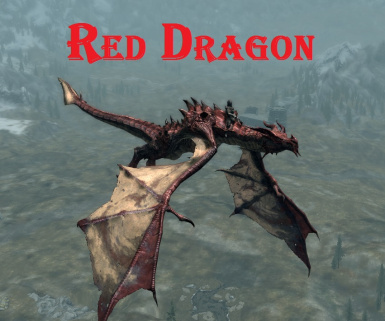 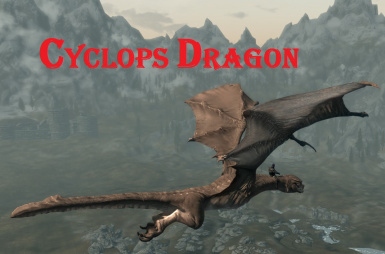 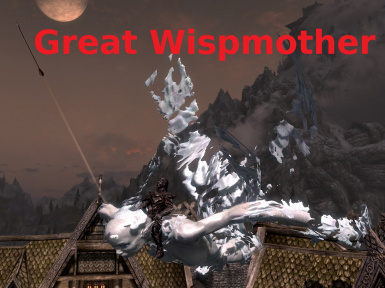 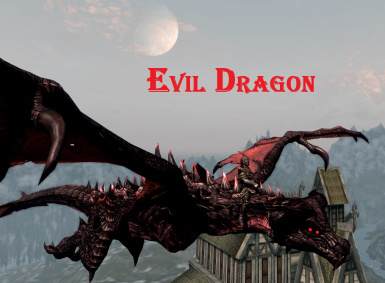 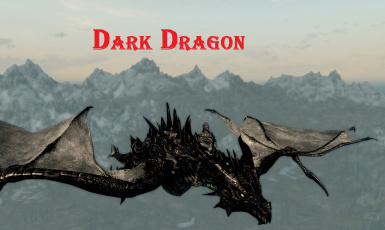 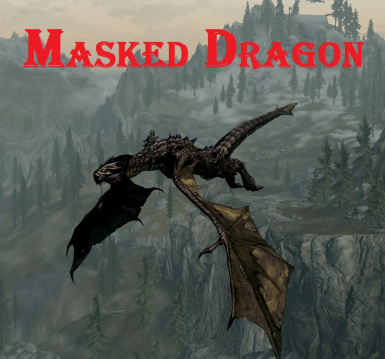 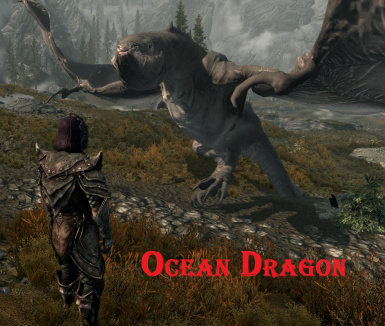 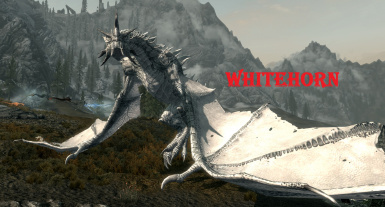 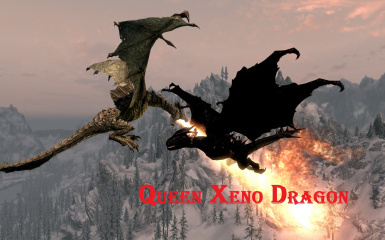 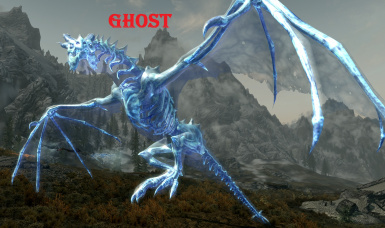 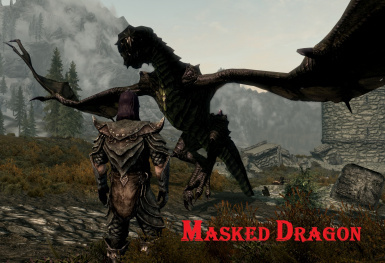 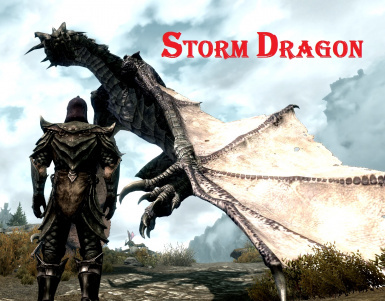 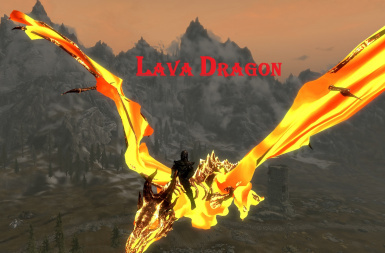 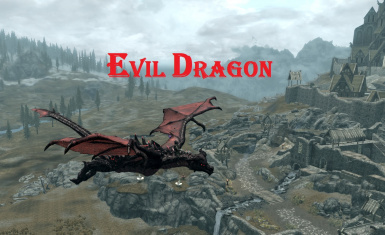 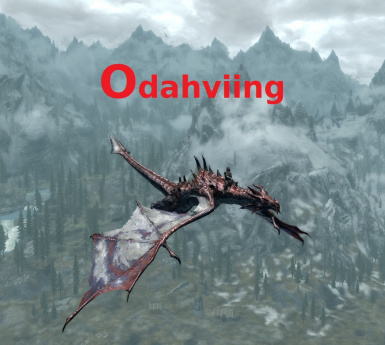 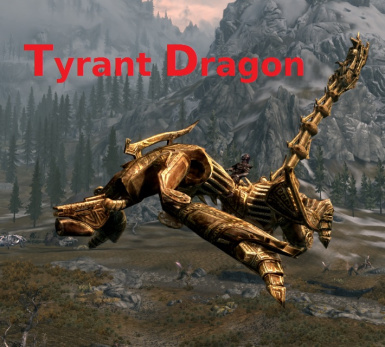 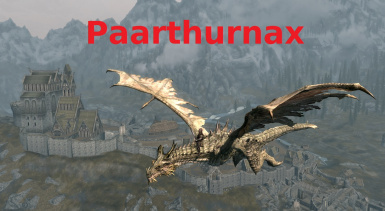 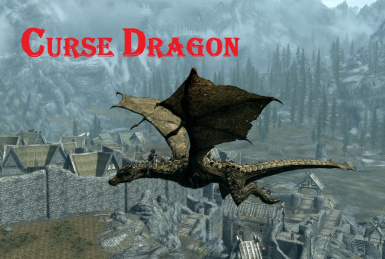 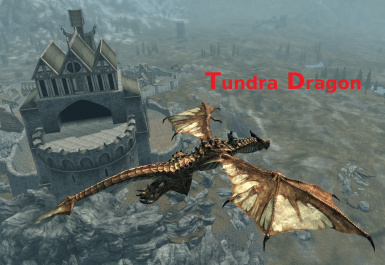 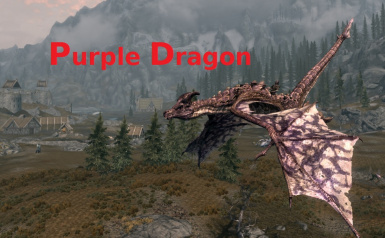 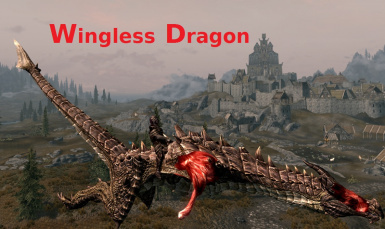 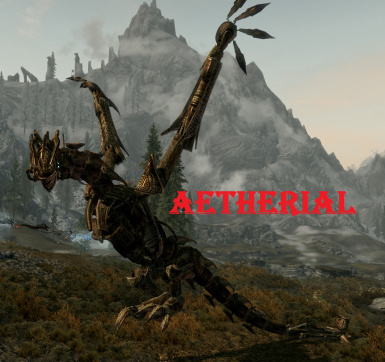 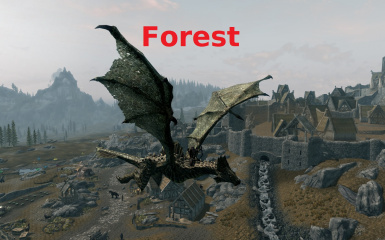 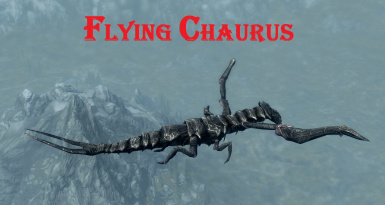 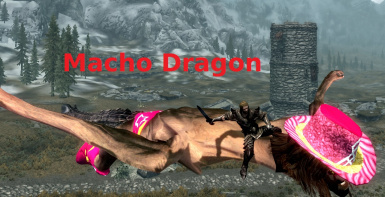 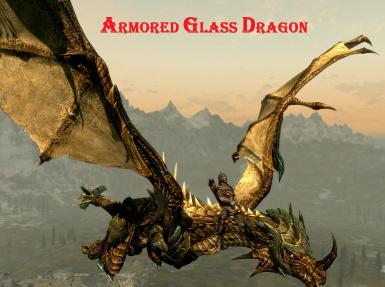 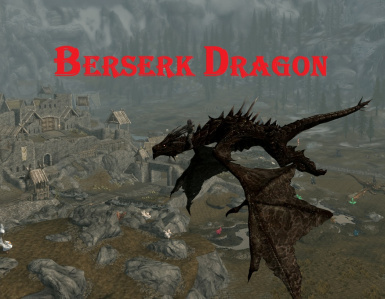 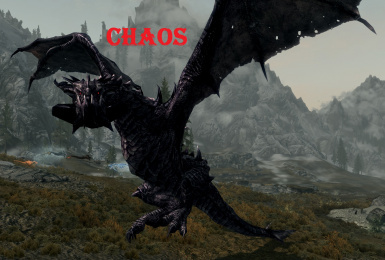 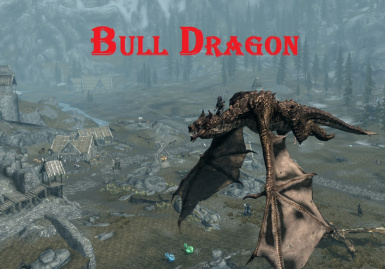 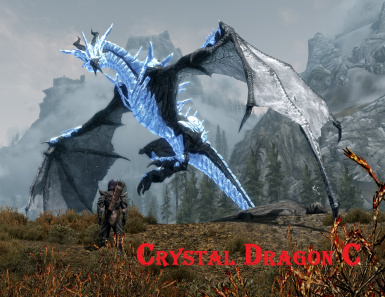 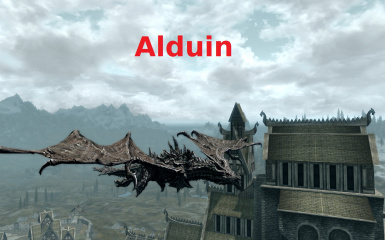 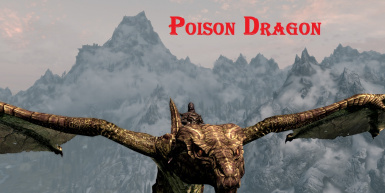 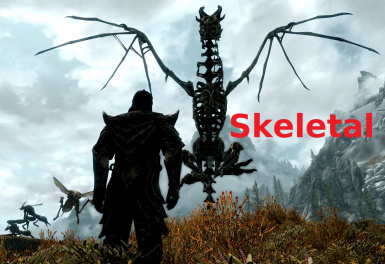 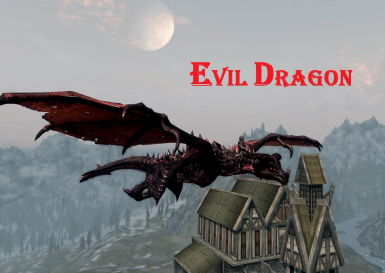 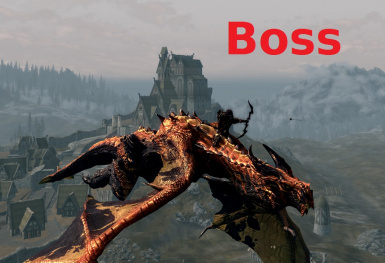 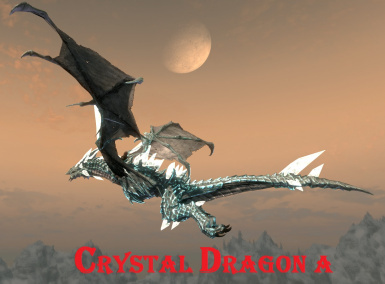 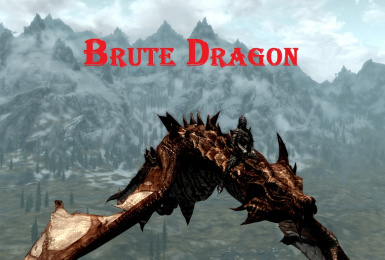 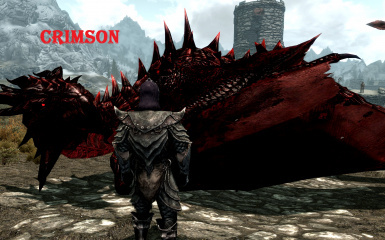 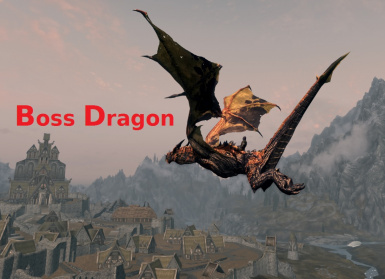 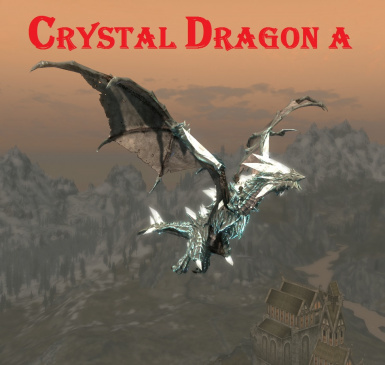 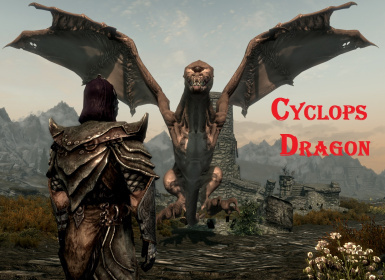 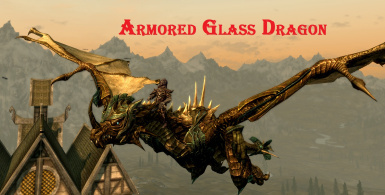 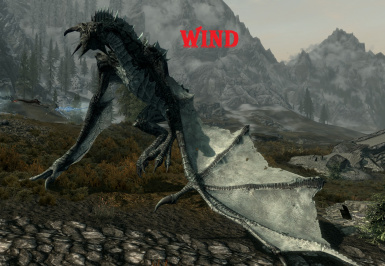 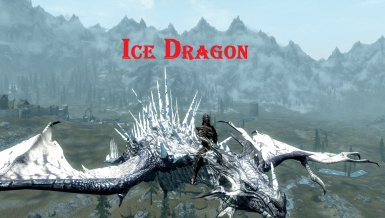 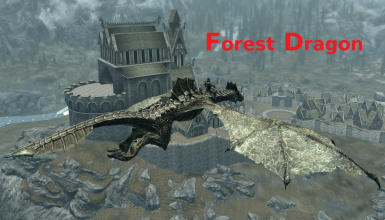 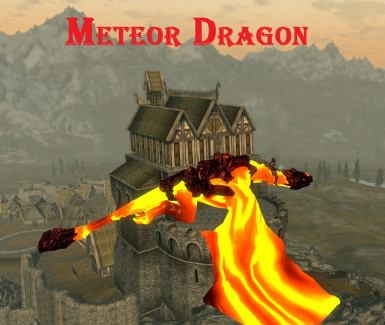 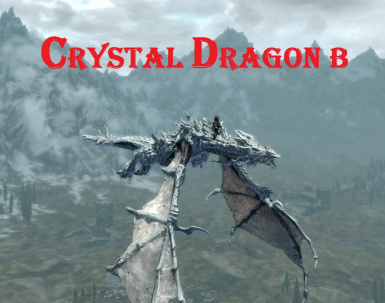 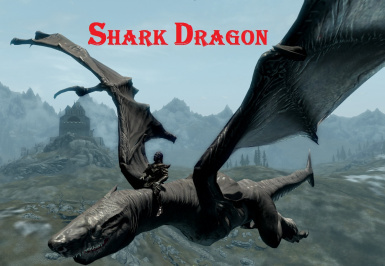 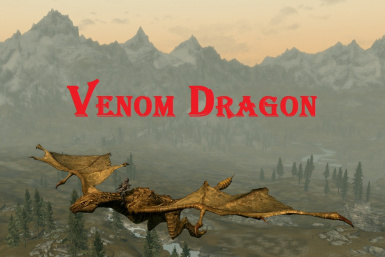 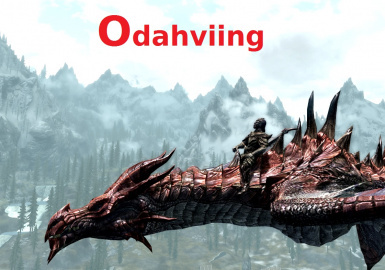 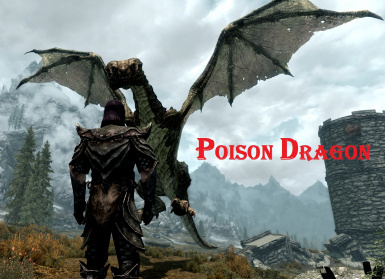 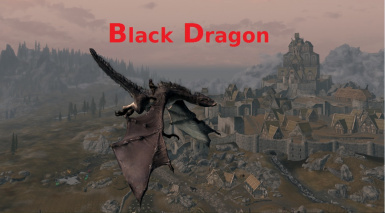 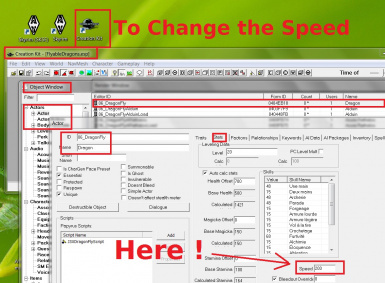 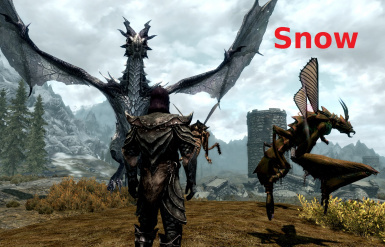 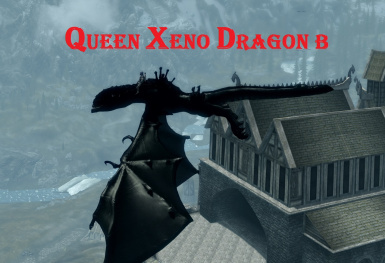 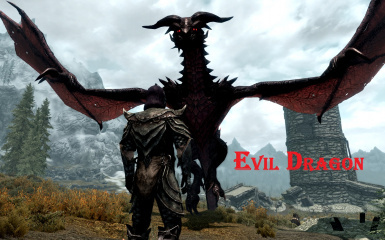 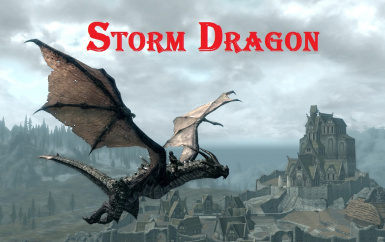 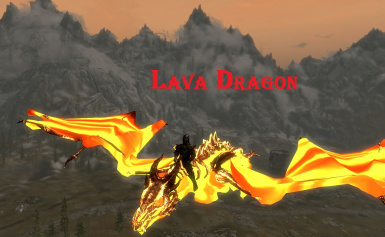 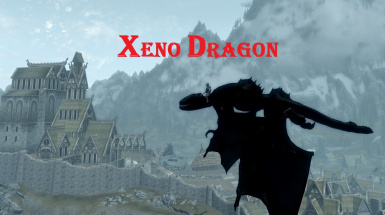 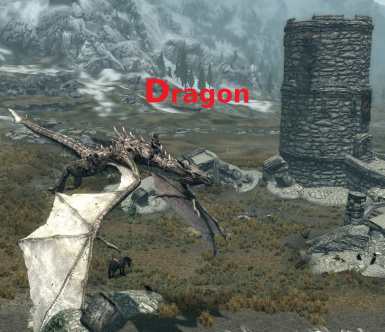 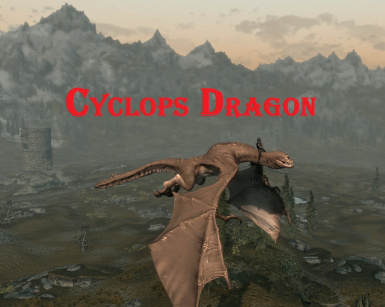 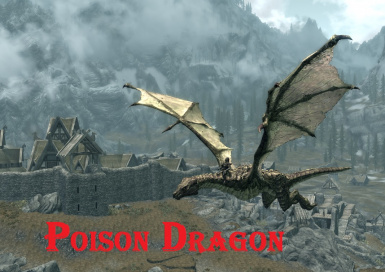 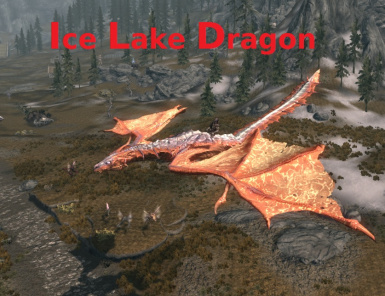 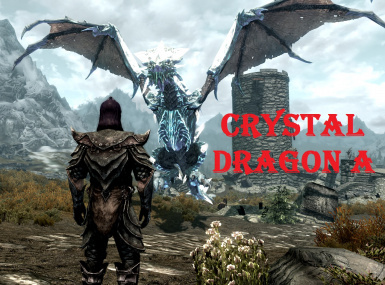 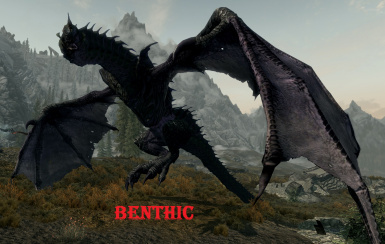 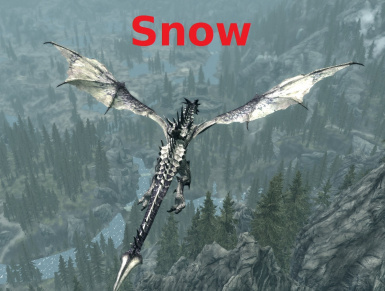 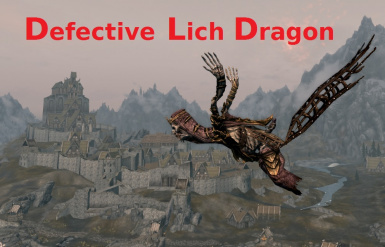 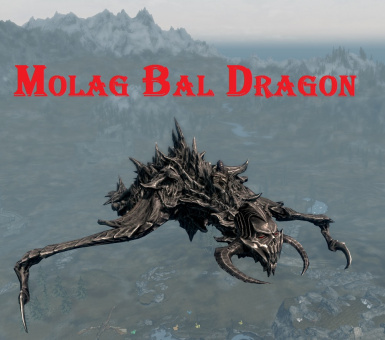 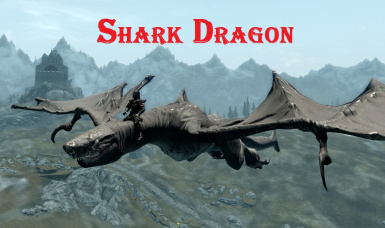 With this mod you can REALLY fly in the sky of Skyrim with some Dragons: 58 in the version 5.8 ( DLCs Dawnguard and Dragonborn required), 43 in the version 4.3 (NO DLC needed). 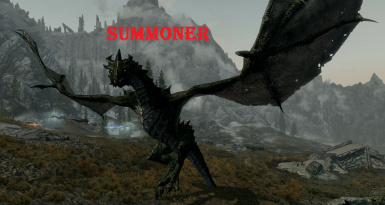 SKSE is not required. 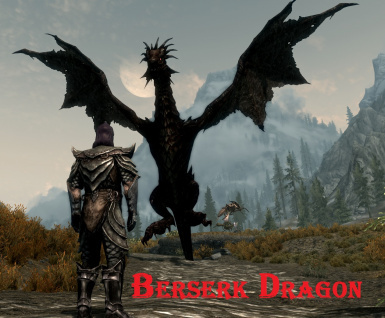 Version 3.5: Dragon added (Berserk Dragon). 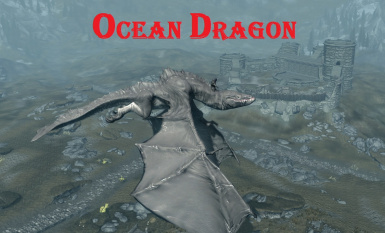 Changed meshes and textures of Ocean Dragon, Crystal Dragon, Lava Dragon. 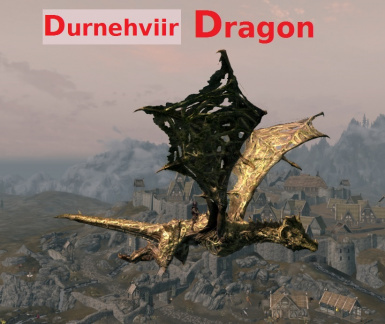 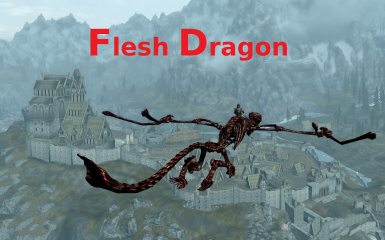 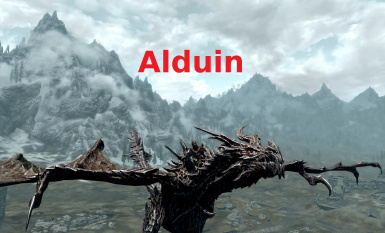 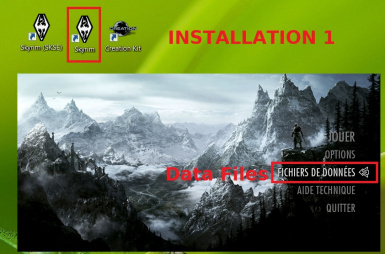 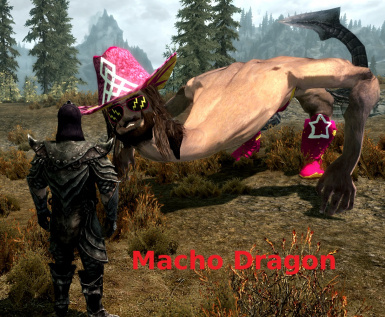 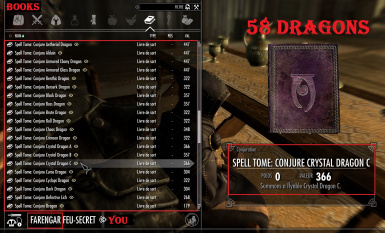 Fully Flying Dragons Version 5.8 (DLCs Dawnguard/Dragonborn) and Version 4.3 (NO DLC) (You could fight from the Dragons with the version 4.3, if and only if you have not the DLC Dragonborn). 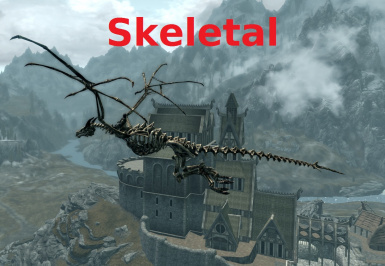 SKSE IS NOT REQUIRED.